Our story begins in 1989, when, after a lifetime working in wine, Antonio Sanz fulfilled his dream of producing his own wines in Navarra. 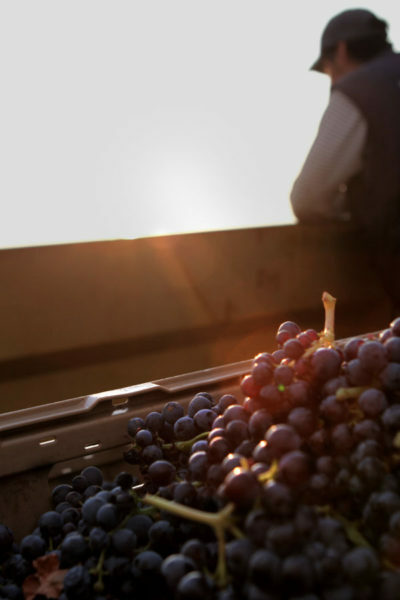 He soon realized that the production of great wines depended not only on work in the winery, but also careful attention to the vines and their treatment and care. Today we, his sons, realise the importance of this decision in allowing us to create something special in the exciting world of wine. In 2007 we built on Antonio’s teachings and the philosophy that he had instilled in us from when we were young, to create a new project: Viña Zorzal. With his sons now taking over the reins, Antonio was no longer alone. Xabier Sanz: Export, Marketing and Communications Director. Through this project we rescue native Navarran grape varieties that had been almost forgotten about, producing single varietal wines based on the values of authenticity and simplicity, wines that speak for themselves and are affordable for everyone. The first years of the project saw us start to be recognised for our work with the Graciano grape and win the approval of some of the wine world’s most important critics. After our success with Graciano, the next step was to work with Navarra’s varietal par excellence: Garnacha. On the one hand we wanted to create a rosé wine that echoed those of the past, authentic, straightforward, a wine that would have been served in our grandparents’ day. 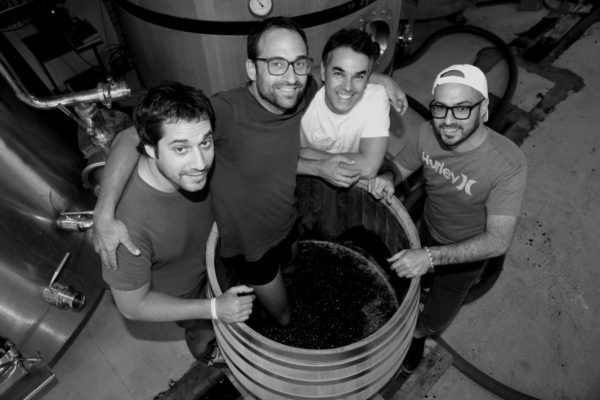 And on the other hand, we were eager to produce Garnacha wines with the complexity provided by old vines. Our colleague and friend Rafael Reverte made our dream into reality. 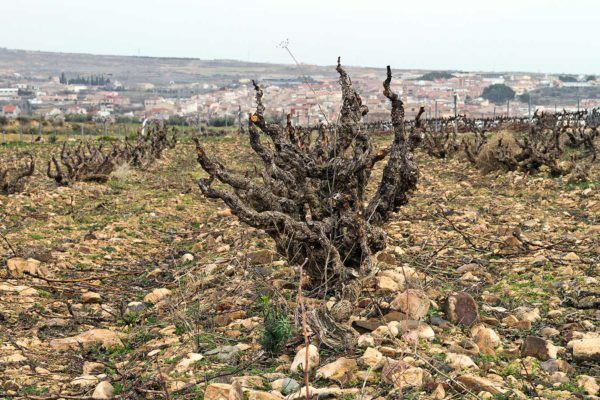 It was he that showed us the treasure we had right under our noses: very old, abandoned vineyards near the winery within the boundaries of Fitero, on the edge of the Ebro River valley and the start of the Iberian mountains. 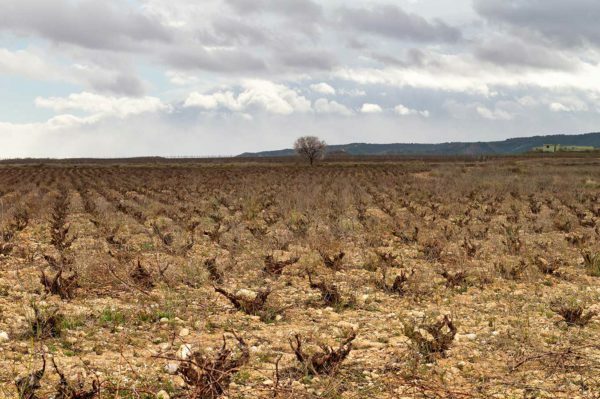 Thus Viña Zorzal was born: with the focus firmly on terroir, a project to create wines from parcels that show the typical characteristics of such a special area. 2013 was the first vintage of the wines launched under the finca project with two wines from specific parcels: Viña Zorzal Malayeto and Viña Zorzal Corral de los Altos. In 2014 we celebrated our 25th anniversary; a time for reflection, an overhaul in the packaging of our wines, and the moment to define and reflect the ultimate expression of our vineyards with the creation a new wine. The turning point of our project was marked with the selection of a perfect vintage, 2010, to create Viña Zorzal Señora de las Alturas. The dream of three brothers had finally come true. 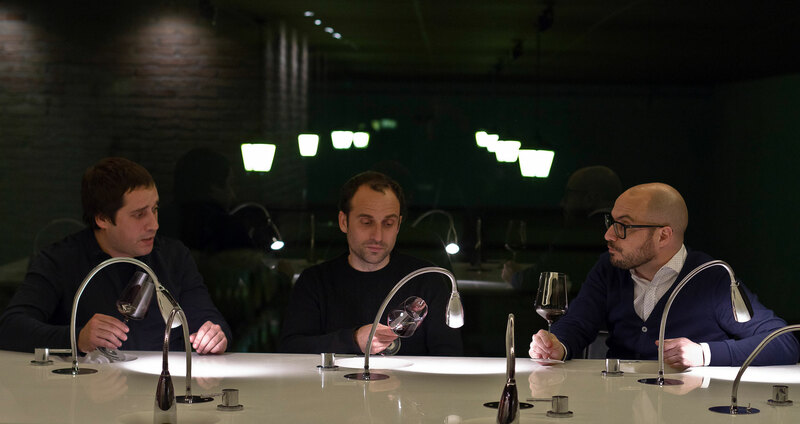 Three years’ hard work had finally paid off, three personalities, three labels, reflected in one wine, Viña Zorzal’s most special and unique offering, with every bottle conceived as a work of art. We long held a desire to produce wines in the neighbouring Rioja Alavesa region, as we had loved its landscapes, vines and vines since we were boys. In 2015 our dream became reality with the launch of Viña Zorzal Rioja Tempranillo 2014, after more than 5 years of work on vineyards located between Labastida and San Vicente de la Sonsierra.